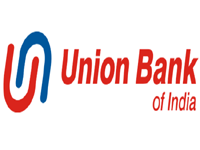 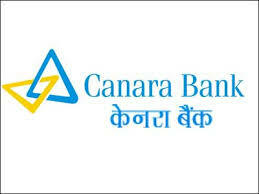 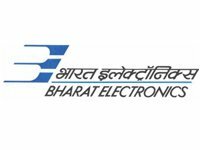 BCN Vijaya was established in the year 2002, as an associate company of M/s Vijaya Enterprises. 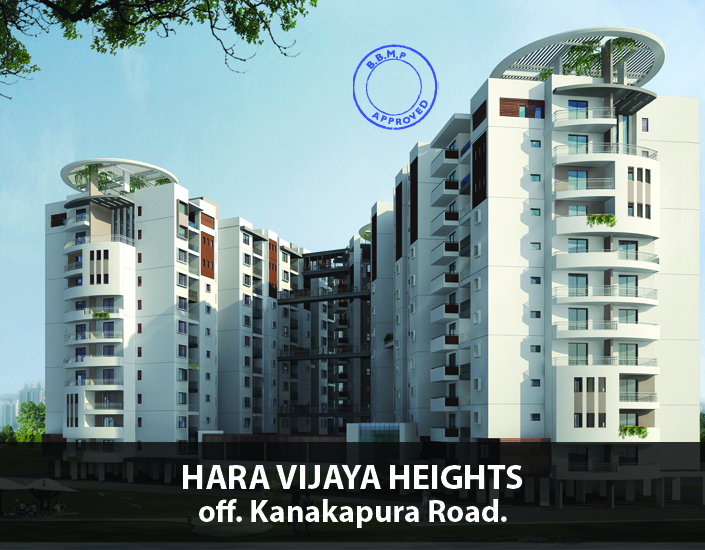 BCN Vijaya was conceptualized by its young, dynamic and versatile M.D. 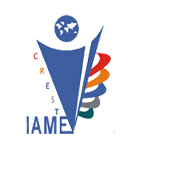 Mr. Mahantesh Nelvagi, Mr. Mahantesh Nelvagi is a Master’s in business administration from the U.K., he is also a contributor in the field of Academics through IAME, International Academy of Management & Entrepreneurship, building business leaders of tomorrow, apart from his Corporate social responsibility endeavors of BCN Trust, imparting free education from primary to higher secondary. 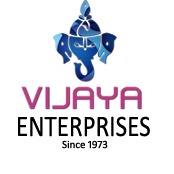 Since 1973, Vijaya Enterprises has carved out a gold standard reputation in real estate through landmark properties in the residential, commercial and industrial realms. 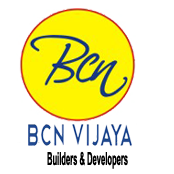 Welcome to BCN Vijaya BCN Vijaya was established in the year 2002, as an associate company of M/s Vijaya Enterprises. 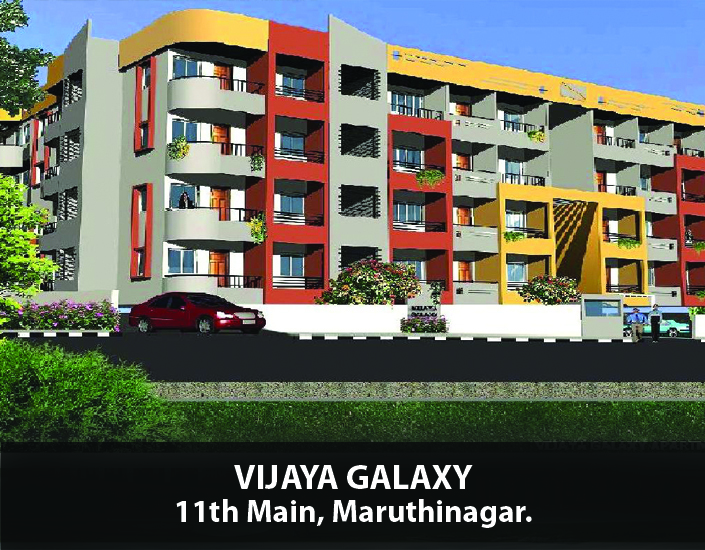 BCN Vijaya was conceptualized by its young, dynamic and versatile M.D. 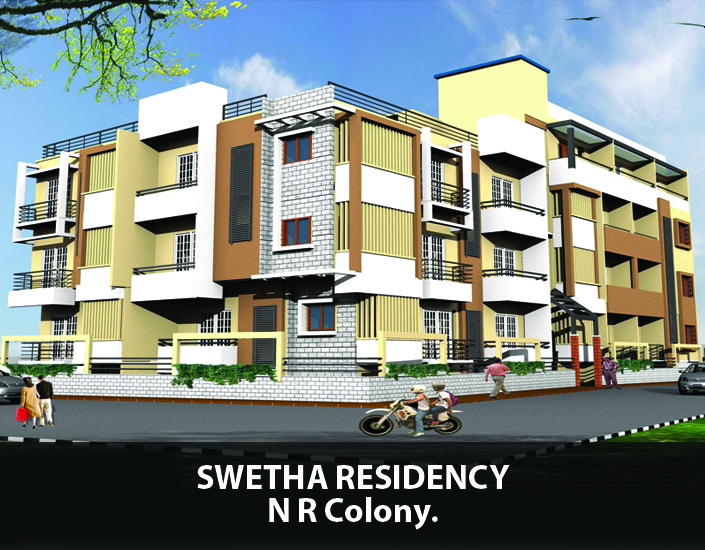 Mr. Mahantesh Nelvagi. 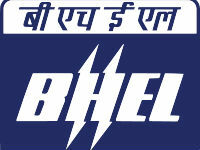 Rank 7th Best Emerging B-School in india, ranked 3th best Emerging B-School Bangalore. 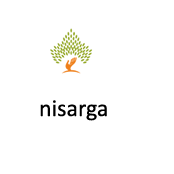 Nisarga nursery is a Farm/landscaping/ horticulture services organization in the broadest sense of the word.